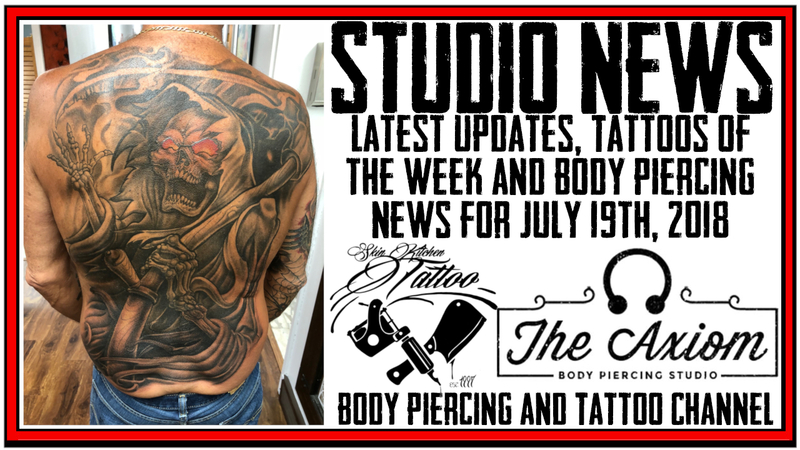 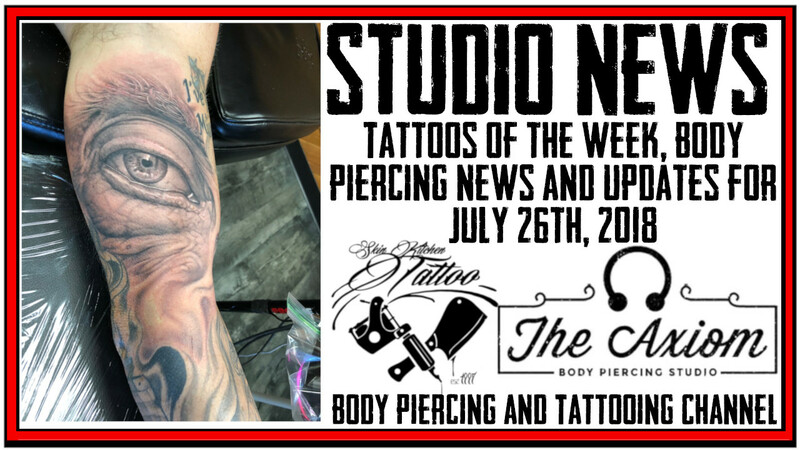 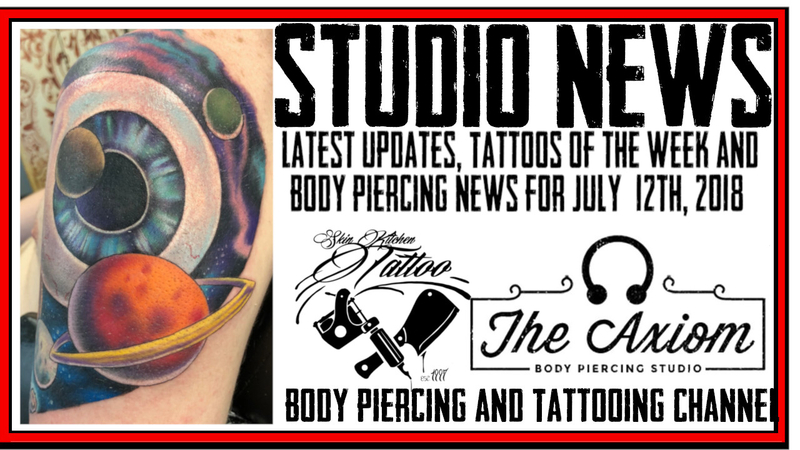 The latest Updates and News from Skin Kitchen and The Axiom Body Piercing Studio for August 2nd, 2018. 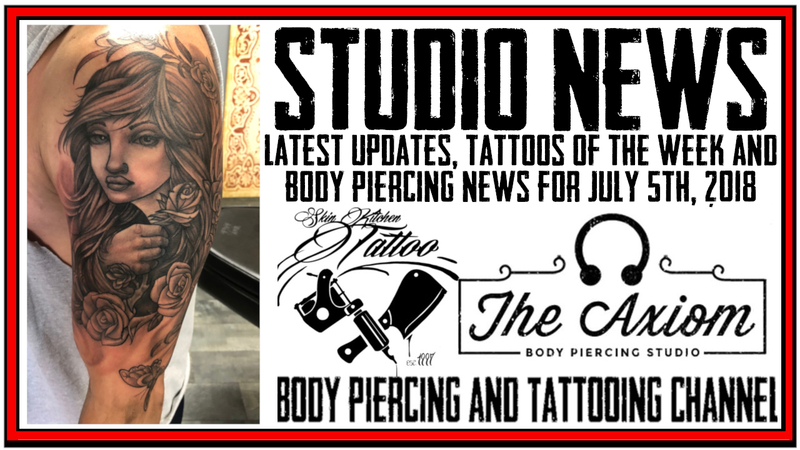 Also Tattoos of the week with Jack and Westley and updates on what DaVo has been up to this week. 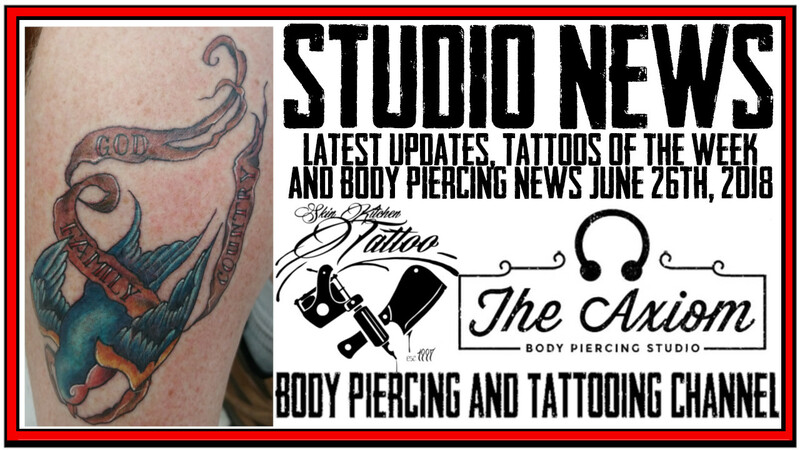 To take advantage of the Iowa State Fair special go to https://axiompiercing.com/spc082018 for details.